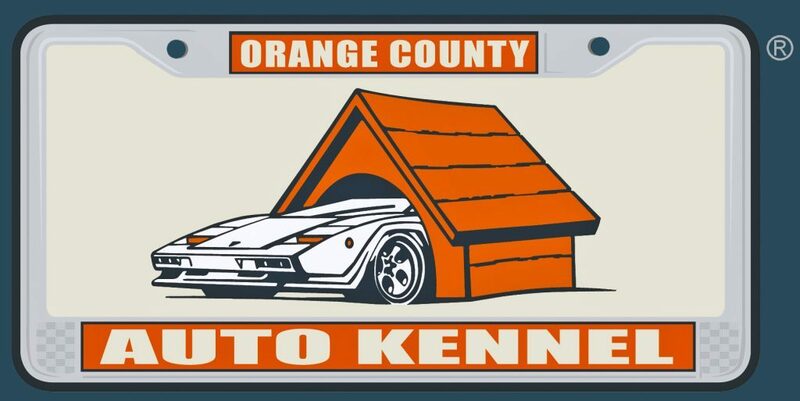 AutoKennel was developed as a second home for cool cars of all kinds and for those who enjoy them. This is a friendly environment in which to hang out and enjoy some nice cars and conversation with like-minded enthusiasts. As a licensed California automotive dealer, we provide competitive and affordable sales and brokerage/consignment services. Unlike many others in this business, we are passionate (almost fanatical) enthusiasts who truly enjoy being around cars and people. We specialize in consignment programs. Our goal is to help you sell your vehicle quickly and at the right price. We take all the pain and headache out of selling your vehicle while also helping you get more money. Plus, with all the fraud these days, why take the risk? We do not sit on your car for months on end. We typically sell our consignment cars in less than 45 days (with an average of 25 days) and never charge a storage fee during the consignment period. We are experts at not only creating compelling advertisements, but finding all the unique places to market your vehicle. Our fee structure is based on a percentage of the total sale. Our fee includes all storage costs, insurance, detailing (and upkeep), on a trickle charger at all times, professional photographs, all listing fees, etc. In terms of our services, more important than costs is what do the sellers get…we found that we (at a minimum) usually net our clients at least what they would on their own if not more. But the real key is time. We sell our clients cars in 1/3 the time it takes for them and save them over 50 hours of their own time trying to sell their own car…not to mention the risk involved. We require all of our offerings to be on our premises. Typically, we like to see the cars in person before we put a value on them. However, for our distance clients, we will do our best to put a value range based on the seller’s pictures and details. From there, we will discuss pricing and marketing strategy. Of course, once we get the car to start selling, we will finalize the sale number (either + or – depending on actual condition). We welcome your visits to the AutoKennel – but, please call first so we can be sure to be there for your visit. Unfortunately, if you show up without letting us know first, you may be disappointed that we are closed when you arrive. We don’t want to miss you, so please call first.